Anxiety disorders are prevalent in the USA. With more then 40 million Americans daily coping with anxiety related “illness”, worry is a commonplace companion for many. Factors like genetics, chemistry and even personality contribute to the highly hidden struggle attributed to anxiety disorders today. Worry and anxiety are nothing new, however. I want to look at this issue because thoughts form our habits and lives. What we worry about reveals what we think about God and His ability or care for us. If we are filled with worry, we will not give freely; we will not live freely. Worry doesn’t free us at all but convinces us to settle for safe, comfortable, non-risky lives. Is this how we were meant to live? This is why dealing with worry is so important: Remember that what we think becomes “our” reality even if it’s not true reality. Give Your Attention To What Is NOW. Yet many of us do that very thing: focus on the past or the future; each with worry. Many of the things we fear or worry about never actually come to pass. 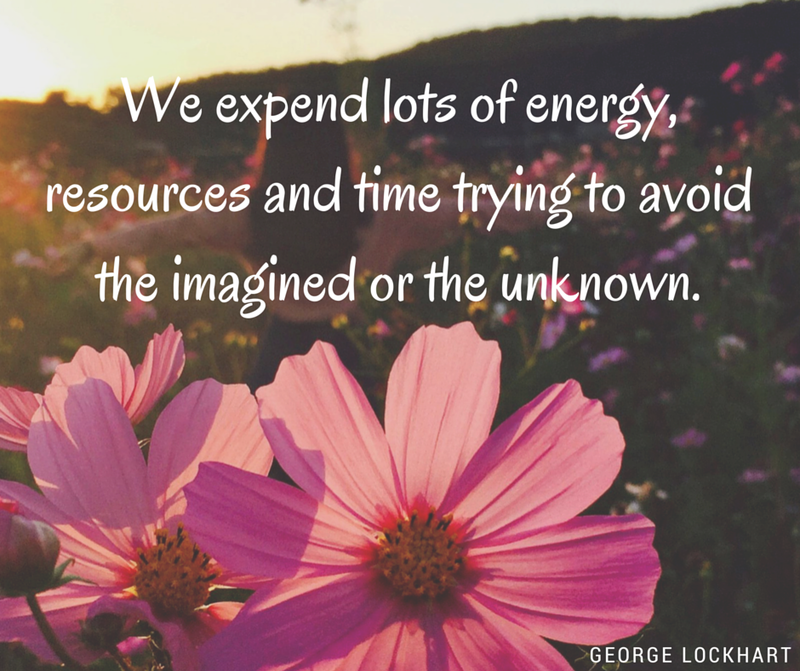 We expend lots of energy, resources and time trying to avoid the imagined or the unknown. Jesus challenges us to simply deal with what we know and trust Who we know. The apostle Paul said in his letter to the Philippians that he had to let go of the worries of the past, what others thought of him, things he had done and give attention to who God had called him to be now. Is a lot of your time going to worrying about your past? Mistakes? Sins? Choices? Regrets? Take a little bit of time and focus on what God is doing NOW in your life. Think about that! God has entrusted us with today and wants us to entrust Him with tomorrow. By allowing us to wake and breathe today, God has given us the invitation to walk freely without fear and anxiety with Him through everything we will face. Seek to live today, not re-live yesterday or attempt to predict tomorrow. Live one day at a time. 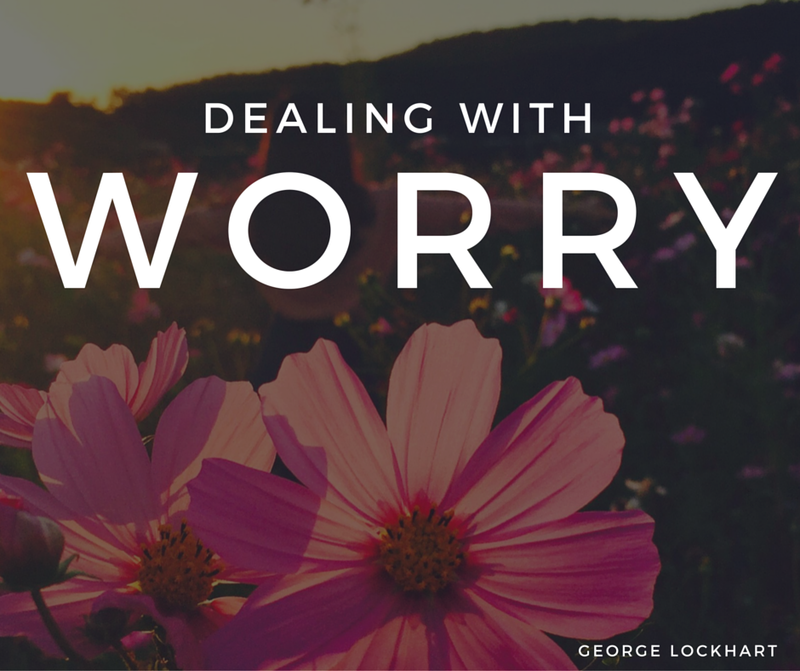 Is God challenging you to leave worry behind and live filled with faith? Share you thoughts and comments below. This entry was posted in Articles, Devotional and tagged anxiety, Faith, trust, worry. Bookmark the permalink.